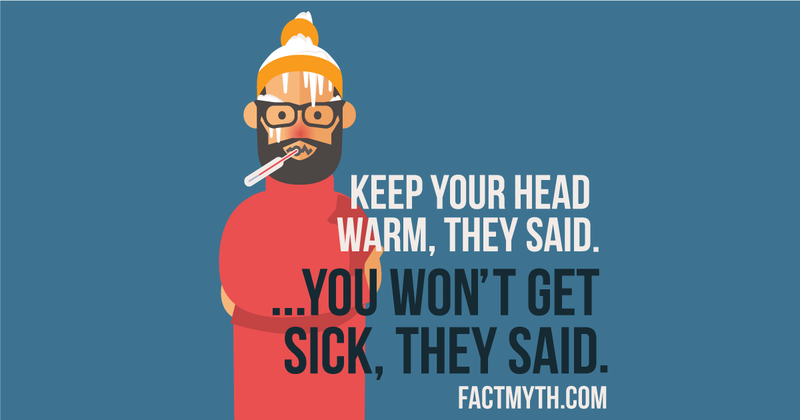 You Lose Most of Your Body Heat Through Your Head - Fact or Myth? Humans lose most of their body heat through their heads. Do You Lose Most of Your Body Heat Through Your Head? Body heat is lost through whatever part of the body is uncovered. We lose about the same amount of heat per square inch of exposed skin anywhere on the body. That said, we certainly feel cold more where blood vessels are densely packed (like the head and chest), and less where they aren’t like the legs. Is Most of Body Heat Lost From the Head? Nope, it’s about how much skin you expose, not where that skin is. Considering many of us have hair on our heads, one could argue the head needs extra covering less than other parts of the body. Also, it’s culturally preferred over going without pants in many regions of the world. Where Did the Heat Loss Myth Come From? According to a 2008 report in the British Medical Journal, we lose 7 percent to 10 percent of our body heat through our heads if our heads are uncovered while the rest of the body is covered. If we wore shorts but covered the rest of our bodies, we’d lose most of our body heat through our exposed legs. Is Covering The Head Important? Why Did We Believe This Myth to be True? Our heads and upper chest are five times more sensitive to temperature changes than other areas of our bodies. These areas are densely packed with blood vessels and nerves. There is far less subcutaneous fat on the head to act as an insulator than in the rest of the body. The head and chest are sensitive areas, so we may feel cold or warmth more in our heads than our legs, but that does not mean that we lose even twice as much heat through the surface of the head than the surface of the leg. 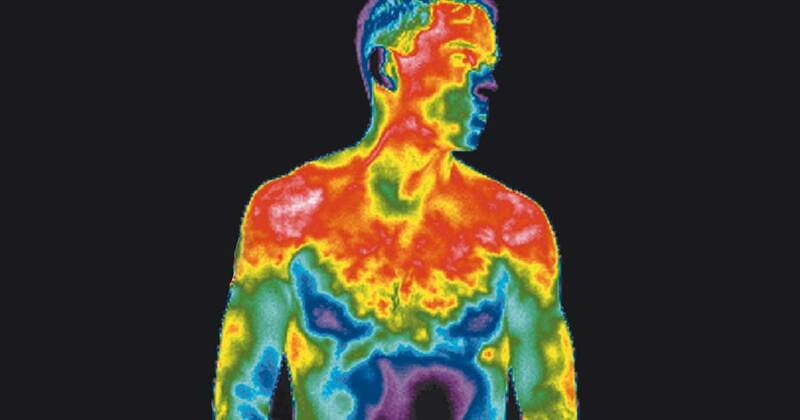 We lose about the same amount of heat per square inch of exposed skin anywhere on the body. It’s a myth that we lose most of our body heat through our heads. We lose body heat through whatever surface is uncovered fairly equally. Interesting take. To be clear of our intention here, we are saying “the general concept that we lose most of our heat through our head misses the point that we lose most of our heat through uncovered surface area”. If we are talking about survival tactics, and we are assuming a fully dressed individual who is deciding whether or not to wear a hate… then obviously “wear a hat”. Now that the surface area in question is just the face and head, we can switch the advice to “yes indeed, cover your face and head to the extent possible and be wary of frost bite on exposed skin”. So, good comments, not trying to be misleading or out of context, just trying to dispel the myth that the head is somehow higher value regarding only the ability of body heat to escape the body. I’ll review the page and see if anything needs to be rephrased for clarity. Thanks for writing. That’s a good point. You are quite right that, if you were fully dressed, you would lose lose most body heat through your head. However, if you had gone out in shorts and a tee shirt on a warm day and the day turned colder, you would lose as much heat through your uncovered arms and legs as you would through your head. The point we are trying to make in the article is that the head isn’t any more important an area for heat loss than any other part of the body.